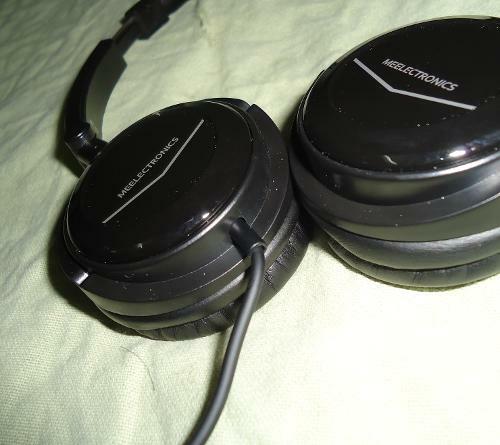 Intro: ME-Electronics is an established & popular US brand specializing in the area of Bluetooth headphones and IEM’s. They are based in Los Angeles, CA. 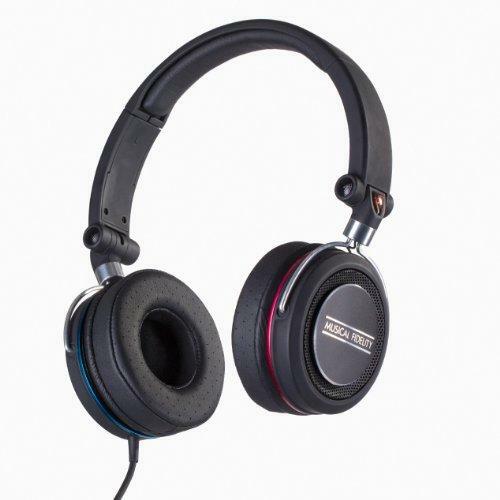 Their products are all designed & developed in the U.S, but made in China by high standards.The HT-21 Gen.2 is on-ear Closed-back headphone offering. 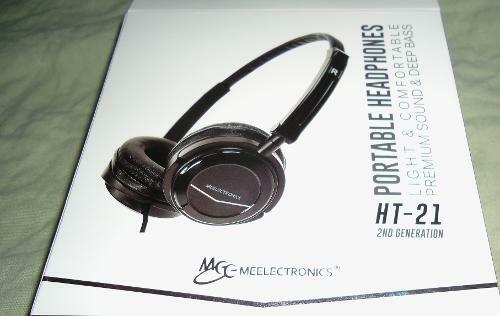 MEE recently updated the drivers of already excellent HT-21 model and hence the HT-21 Generation 2. MEE has a specific vision in making their products: Their products should have appreciable clean and clear sound quality & last long must be made up of good quality materials. 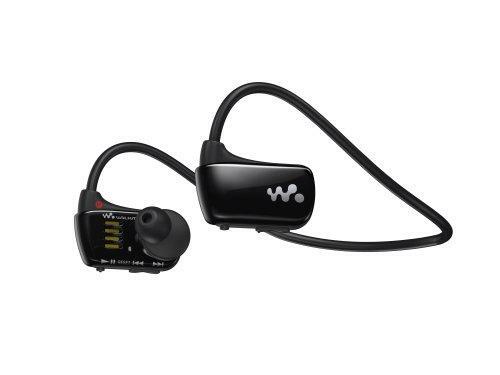 Their products are very reasonably priced, accessible for a common music enthusiast. MEE provides are a great price/performance ratio on their entire product range. MEE’s Motto: Music Enjoyment for Everyone . Packaging and Accessories: The HT-21 Gen2 ’s arrive packed inside a strong cardboard box with a removable outer sheet, on which features and other information have been mentioned upon. Once the box is lifted open, The HT-21 Gen2 is seen resting on a plastic board. The cable is coiled off in the storage box. Which is safe yet attractive, nothing to complain about. A pouch is provided to store the HT-21’s. Design and Build: The HT-21 Gen.2 has a very good overall build quality. Nowhere to nitpick. The entire housing shell is made up of high quality fibre, and is painted in gloss black (fingerprint magnet). Cans are pretty small, and appear to be large in pictures. These are extremely light in weight. MEE logo is printed on the rear side of the housing shell. Left and Right markings are easy to see, and are clearly indicated. Headband & earpads cushioning are made up of soft pleather materials. 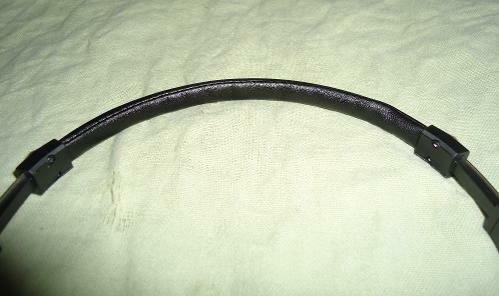 The length slider is made up of polished metal, which ensures this area, which is under tension, does not break off. 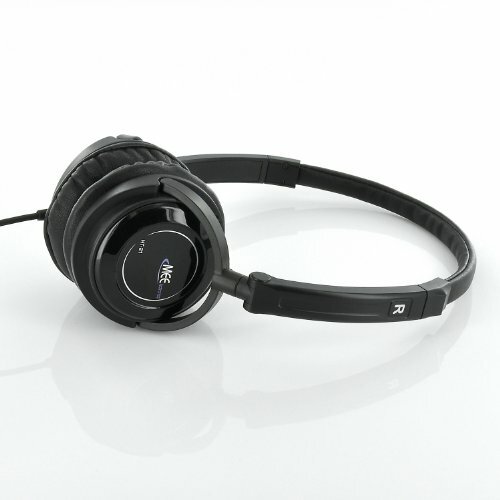 The HT-21 Gen.2’s are already nimble, easy to handle, wear on and power requirement is very low. Along with all these, these are fold-able, and are easy to carry around. Cable has a very good build. It is light, flexible and does not get tangled. I could not notice the presence of any microphonics. 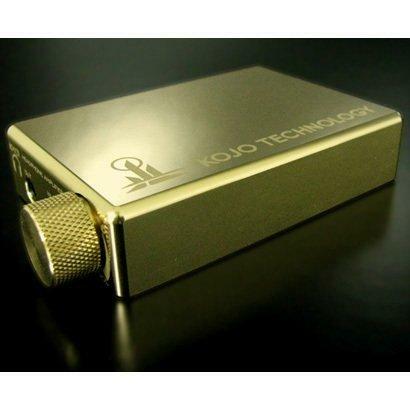 Plug is 45 degree angled and gold plated. Comfort: HT-21 Gen.2’s are very comfortable to wear. and its yoke is long enough and hence comfortable for almost any-sized heads. On1 is ergonomically designed. But since the earpads are madeup of pleather, ventilation will be less, thereby causing sweating; especially in tropical climate. But it can be continuously worn over an hour without any discomfort issues. Since HT-21 Gen.2’s are closed back headphones, these will isolate the listener from outside noise. This level of isolation is decent for a traveller. Going by weight factor, these feel extremely light and very easy on head. Clamping force is relaxed and not at all imposing and pressing against ears. Headband has a good cushioning, Also, the HT-21 Gen.2’s housings have high degree of rotation, ensuring a good comfort for any given heads and ears. Sound: As for the most important part, the HT-21 Gen.2 has a very neutral, clear & airy sonic character. It is very transparent and detailed (given its price). 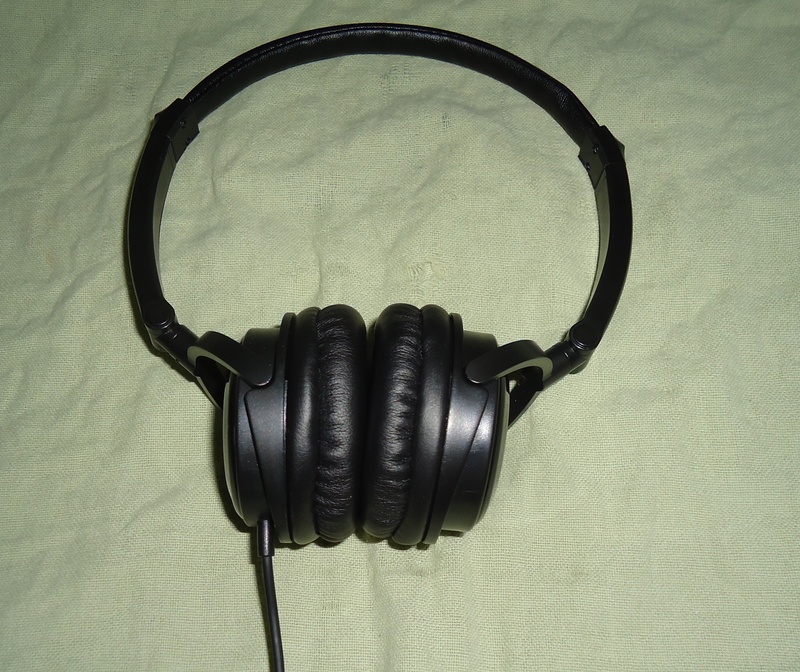 We have to keep in mind that, with on-ear headphones, sonic presentation may feel different with different fit. Therefore fit/angle is the deciding factor for sound being perceived by ears. Burn in: There is little or no sonic change with time. Let’s say a usage of 5 hours gives us softening of pleather earpads and better clamping force. Bass prior to break-in is slightly looser, and eventually it becomes more accurate, Mids will sound more open, airy and natural. Highs become slightly smoother; soundstage opens up by a margin. Lows: have sub-woofer ‘effect’ and punchy; not very accurate. Highs: Detailed yet smooth treble. Soundstage: Unlike majority of portable cans, the HT-21 Gen.2’s soundstage is airy natural with nearly circular soundstage. Depth is excellent. Instrument separation is very good for its price point. Instruments placement & positioning is great. I wouldn’t call it as natural sounding, but as neutral, detailed, transparent. Low volume listening is pretty impressive. 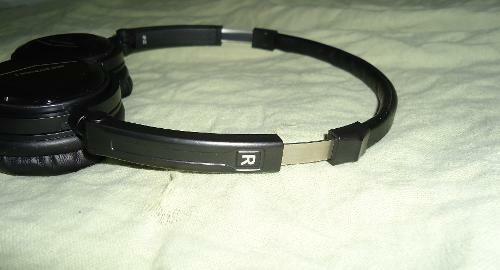 One can hear On1 in very low volumes, yet it retains all the details & elements present in a track. Comfort and fit plays a vital role in sound being perceived to our ears. Especially in case of On1 where the earpads are very compact, if they fit in a wrong way, they will leak sound leading to missing details. 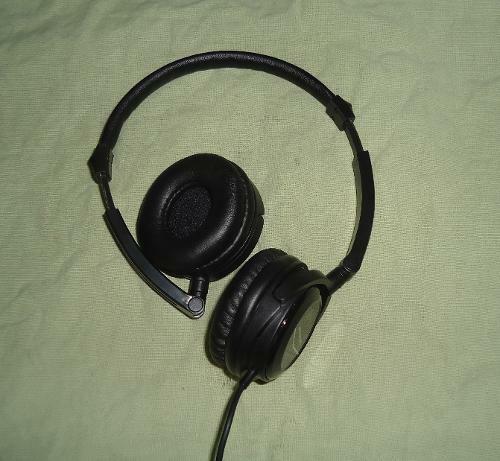 1) Build Quality: The HT-21 Gen.2 has a good metal/fiber build. 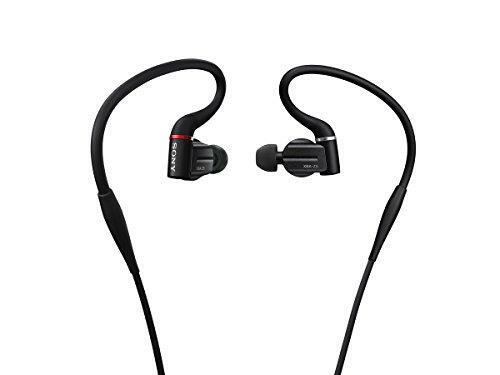 2) Sound quality: Sound presentation here is very neutral, detailed, & airy, it is very much like-able and fatigue free for music listening on the go. 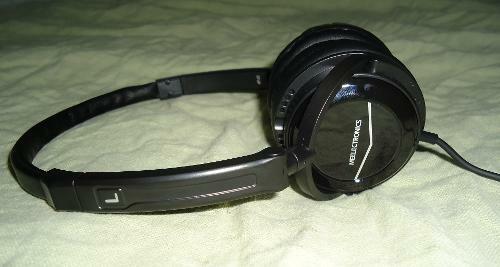 3) Power: HT-21 Gen.2’s can run off on smartphones without issues, and still sounding very good. Amplification or source requirement is very less. Light and crisp! Great value for the price! 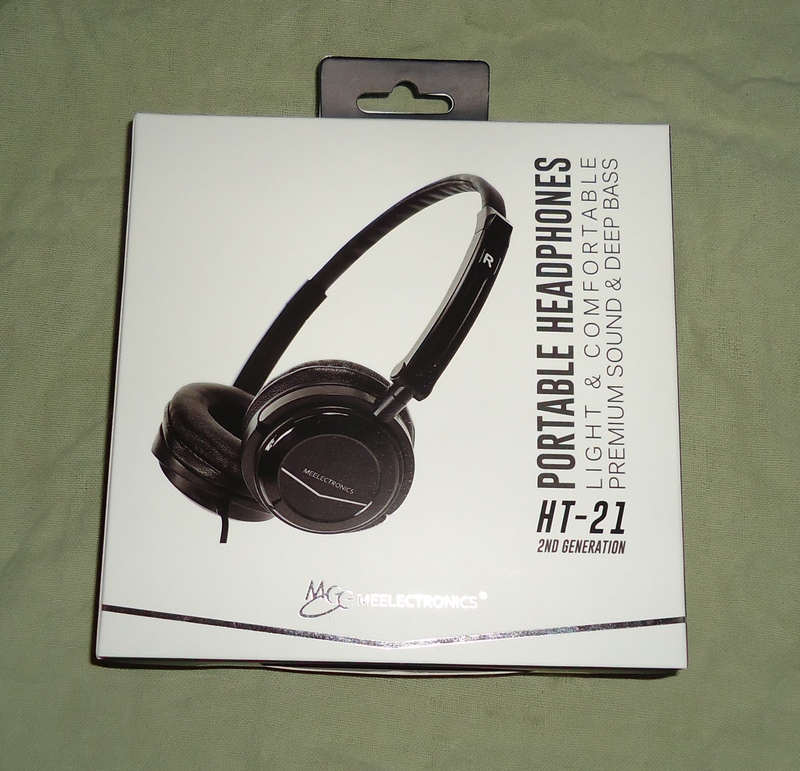 HT-21 is meelectronics First Portable Headphone. 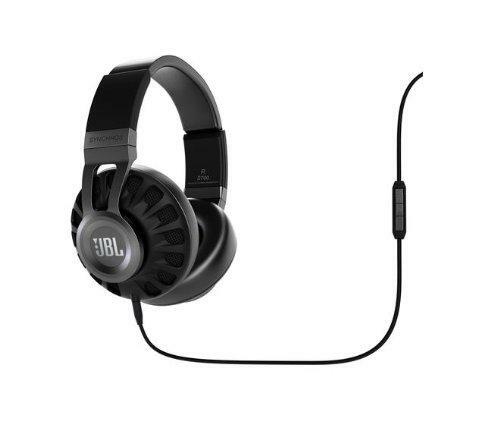 They are already quite famous for their great price/performance ratio with their current IEM's lineup. 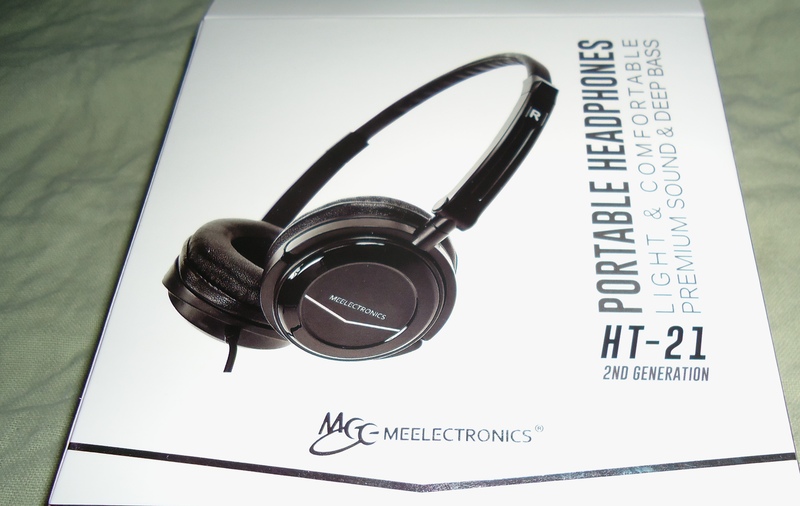 Meelectronics describes HT-21 as "Enjoy powerful bass along with class leading clarity and a spacious presentation, extreme comfort, and the convenience of a single cable and folding headband"
Accessories/Packaging: The HT-21 arrives in a fairly standard cardboard box with a plastic window, allowing buyers to see the headphones. 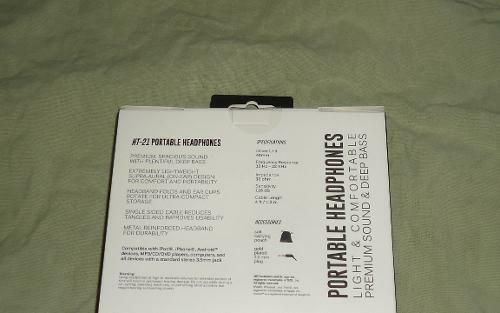 Inside, a plastic insert holds the headphones in place and and comes with a bundled drawstring bag, although made from crummy textured plastic it’s a cheap addition that shouldn't figure in your buying decision. Comfort: These IEMs are very comfortable to wear,being an oval shaped insertion design that allows these to pretty much disappear in ones ears. Deep insertion levels as well as wearing them over the ear are not possible due to the oval shape. Burn-in: Its been burned to 100+ hours before the evaluation. I bought these on Cyber Monday for $15. 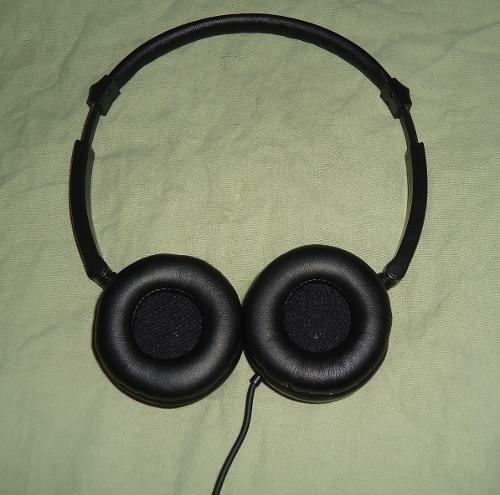 I read a lot of reviews and thought they might be a good inexpensive portable pair. My problem, is I think I expected too much from the HT-21. The best way to describe the sound is "Echoey/Clear". 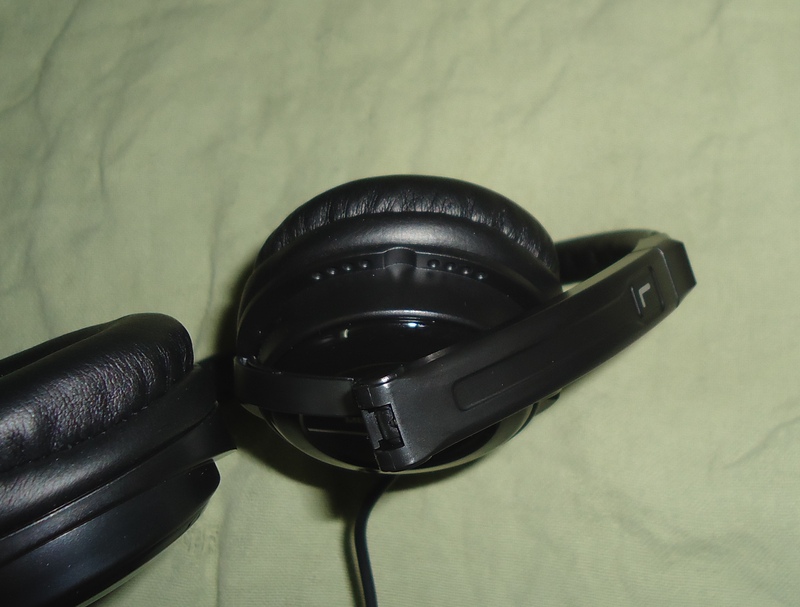 The sound is slightly recessed, but at the same time, there are some sounds that come through powerful and clear. It is the strangest thing. The Highs are HIGH. Painfully so. An EQ is needed on any device you plan on playing these through, to subdue these tones. The Mids are Powerful. You can hear vocals come through in songs very well. And in this respect, I actually enjoy using the HT-21 when I am watching a TV Show / Movie. Dialog comes through perfectly clear. The Bass is light, but very accurate. And in this, the best part of the HT-21 is the light bass. 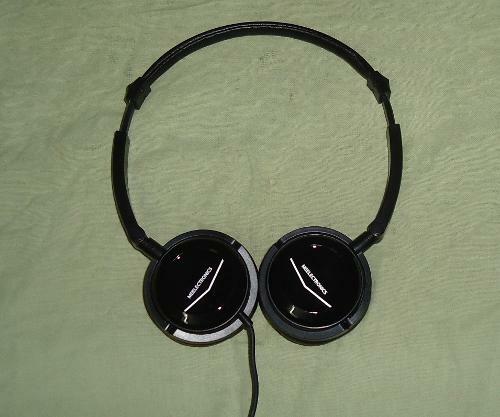 These are the least comfortable headphones I have ever worn. The weird size of the pads places a lot of pressure on my ears. I think this could be fixed slightly by stretching out the headband, but not by much. I don't want to give up on the HT-21. My less than par review is not going to stop me from listening to them. I keep wanting to give these little cans "one more chance". Perhaps your head is big, because I find that the clamp of the HT-21 is fairly soft, and so do others. A better seal with the pads will increase the bass and maybe round the signature out for you. Trying raising the pads maybe? After raising it by stuffing a piece of folded napkin under the pad I found the bass to be stronger than that of the Koss portapro -- which is a bassy can. But YMMV. Actually, I am 5'3" and have a small head. I agree modding them a little could help a little. I will have to try your suggestions, as what I said in my review, I am not ready to give up on these. Hopefully the folded napkin trick will help and if I do notice a change, I will change my review accordingly. It won't be anything magical, but it may help a little. I personally cut out the cloth in the pad before raising the pads to distance the driver further. Glad to help.